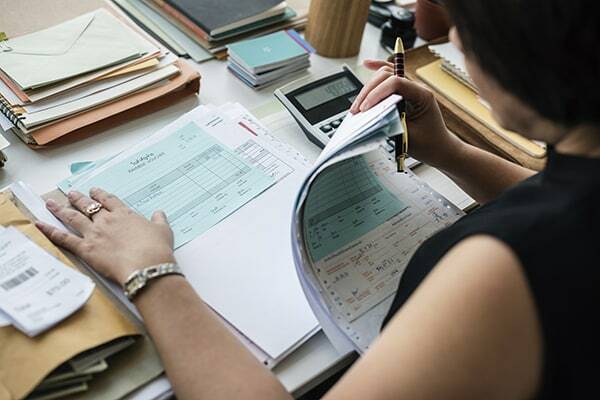 Can bi-weekly payments payoff your mortgage faster? 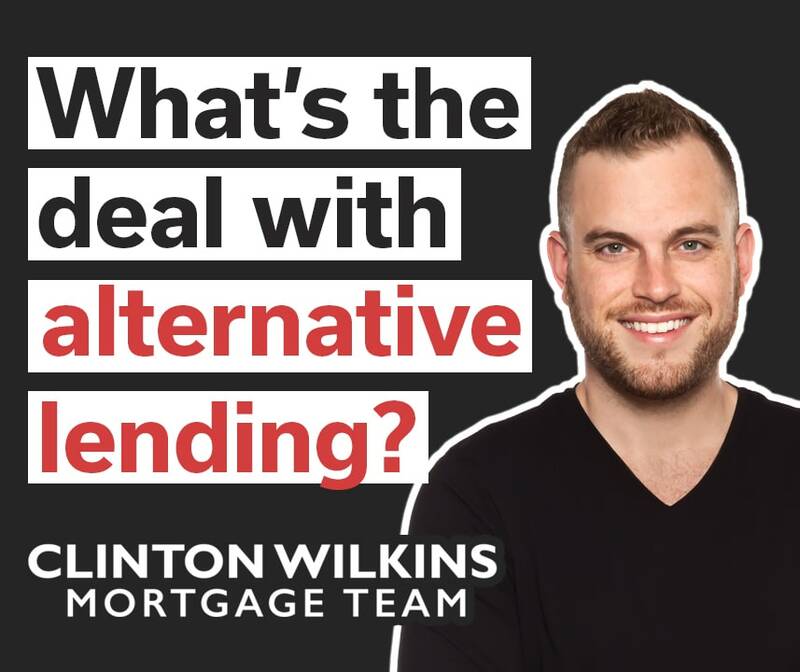 Alex Lavender: What’s the deal with alternative lending? 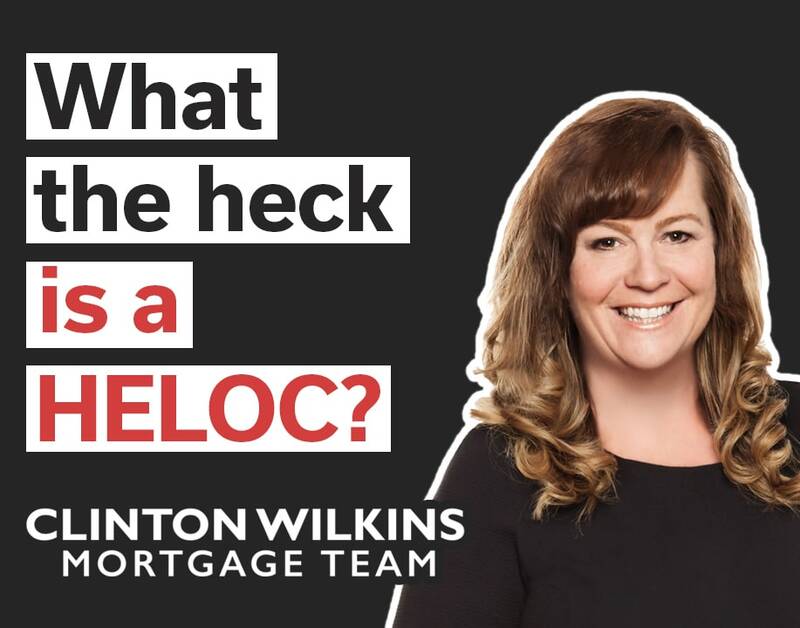 Leanne Myles: What the heck is a HELOC? 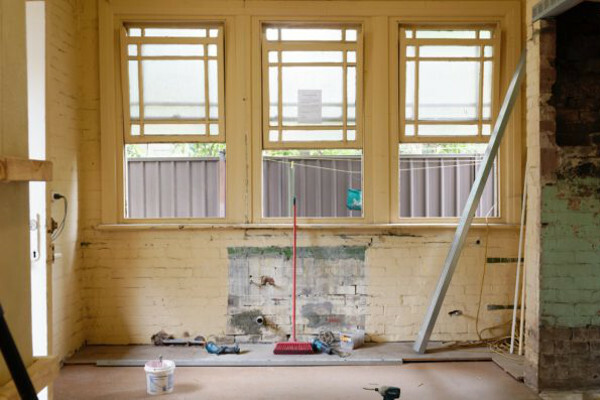 Leanne Myles: What’s the deal with private lending?